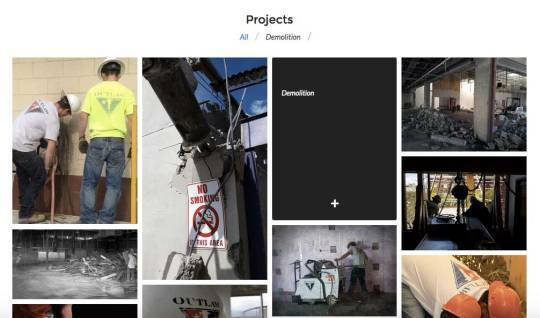 When we spoke with Outlaw Demolition about their new site, they said they wanted their site to be more impactful. Their previous site was only 3 pages, and while it had some nice pictures, there wasnâ€™t a strong call to action for getting site visitors to reach out to them. We suggested to put a form on the home page, right below a gorgeous scrolling banner. There, a free estimate form could be filled out, to have an Outlaw Rep get in touch. Call-to-Actions are always great to get a potential client to take charge in getting in touch with you. The mobile version of this site just POPS with the red and black. It is extremely easy to navigate-and thatâ€™s what you want with a mobile site. The Gallery on this site is really neat, in that the images all fit in like a tight puzzle, but the filtering is great. As they continue to add previous projects, they can separate them out, based on type of project, like Demolition or Concrete Cutting. 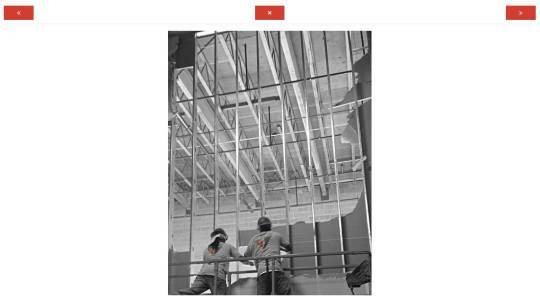 Once you click on an image, a larger version appears and you can view a detailed description of the project image. Putting in content is a great way for clients to boost their SEO, with original content. You arenâ€™t limited to how much information was populated there. You can continue to scroll as well. We also made a nice, custom form for their Join the Family page, where potential applicants can fill out the application and attach a resume. This site was a lot of fun to create, and having some sharp imagery never hurts to create an impressive site. We turned this site around in less than 2 weeks, and are very pleased with the results. Outlaw Demo can now easily edit and and to their site, as their needs change. 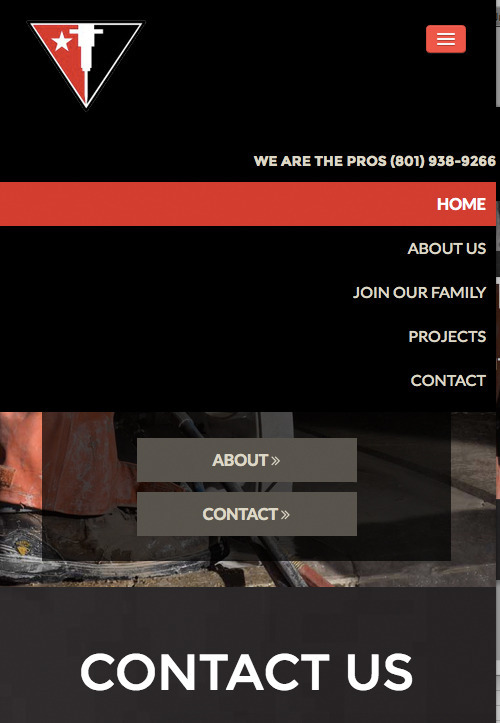 If you are looking to make an exceptional site, and are looking for direction or assistance, give us a call at 801-386-9828 to contact us.